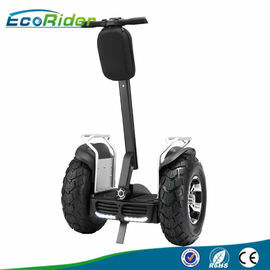 - Default Mode:max speed is 20km/h,flexible and sensitive turning. - Use brushless motor which is more stable and powerful. 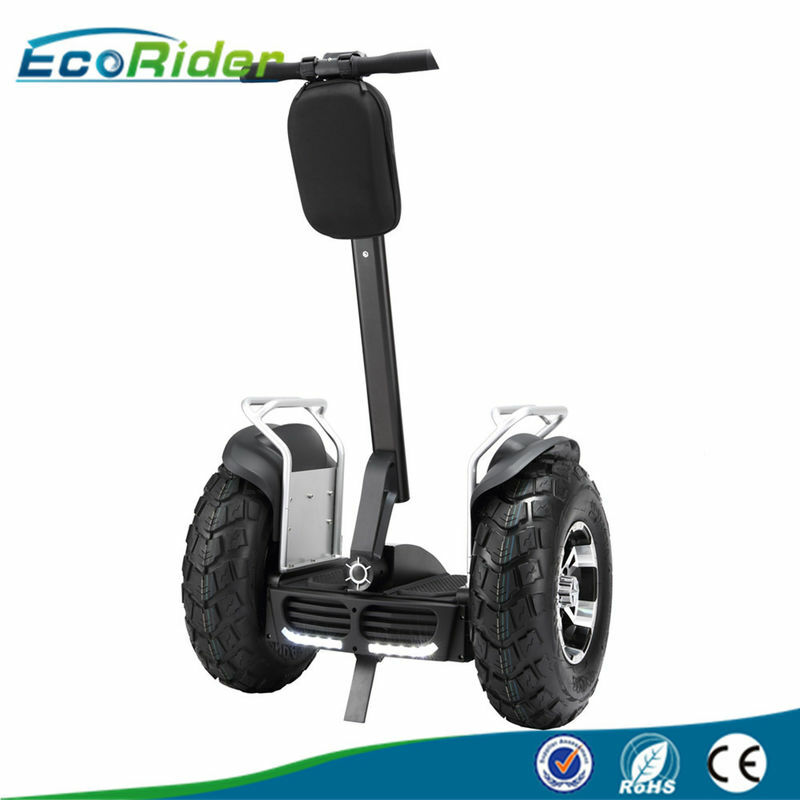 - Updated motherboard with two 72v Samsung Lithium ion battery system, range can be over 60km which is better choice for outdoor use, golf and rental business. - App function with bluetooth, controlled by mobile. Carton Size:88*52*72 cm; 0.3CBM per carton,72 pcs per 20ft container. 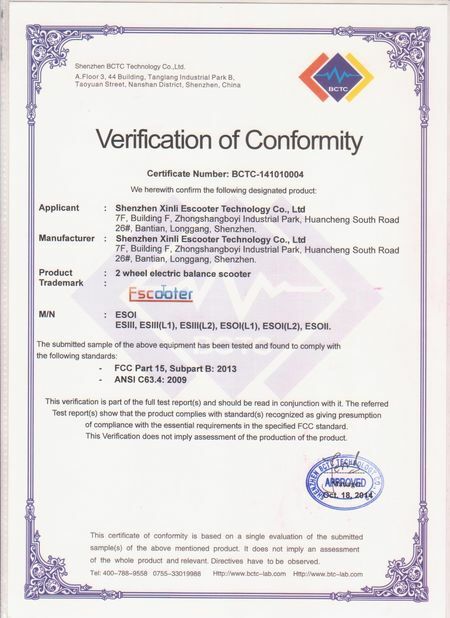 Double package protect Escooter.Make sure that it is safe in deliver. 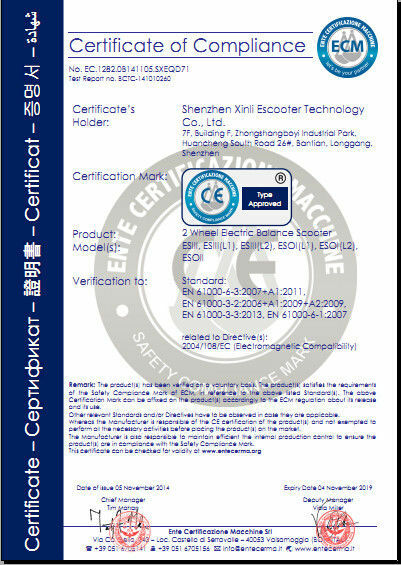 Double package sour protect Escooter.Make That It is safe in delivery. -By Sea, FOB Shenzhen port Or CIF for bulky orders only, customers need to fetch goods from the seaport. -By Air, customer needs to fetch the goods from airport. -By Express (DHL, FEDEX, UPS) door to door, best for sample order. is Ecorider). All the products we offer are all of original and build quality. Our products-have-been tried and tested for Many Years by our manufacturers and Ourselves before Bringing to market. What is more, we-have the Best team members in the world. Simply inquiry us by your wanted model. With deals made, we can send the product to your door through DHL, FedEx, UPS, etc. 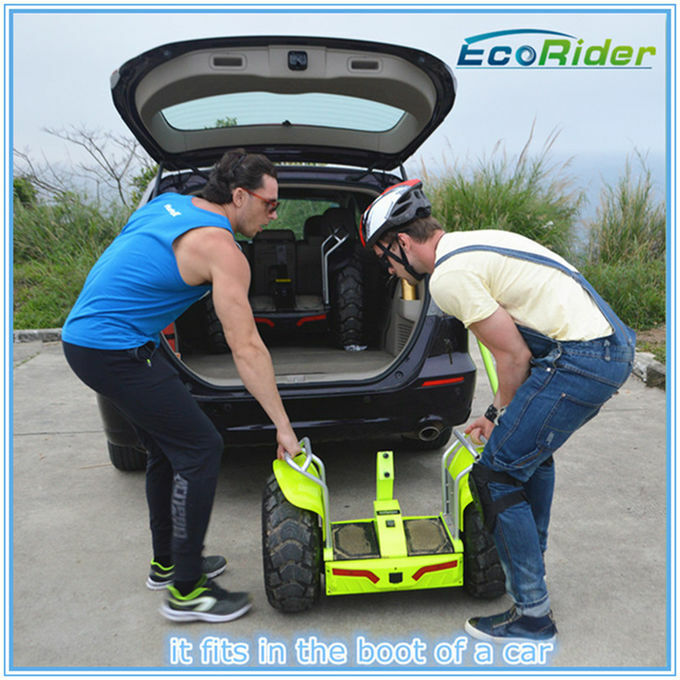 How does EcoRider move? How does it balance? 100 times per second. It balances the rider by applying forces to the ground in the direction of the lean. 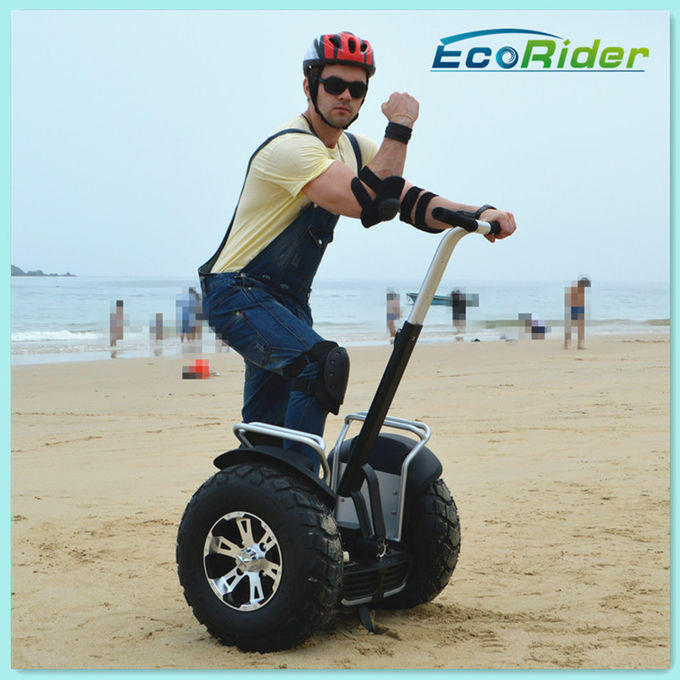 If you lean forward the EcoRider applies motor torque to the wheel to push it forward, bring you upright and balance you. When you lean back, it applies reverse torque to slow you down and balance you accordingly.